This absolute has various therapeutic properties and is useful for arthritis, bronchitis, chapped skin, coughing, laryngitis, stress. It has the reputation of having anti-depressant, anti-inflammatory, carminative, anti-oxidant, expectorant and diuretic properties. 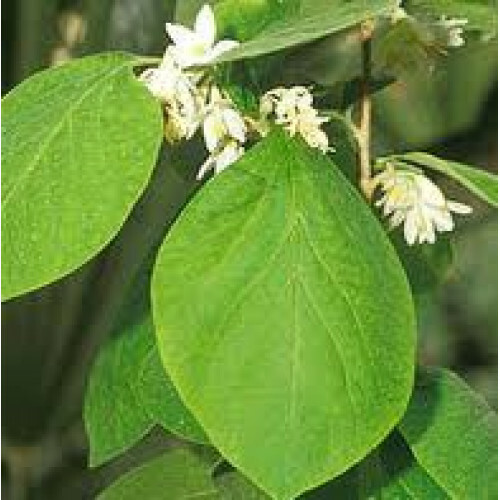 Benzoin absolute is reputed to have antiseptic, anti-depressant, anti-inflammatory, carminative, deodorant, diuretic and expectorant properties. Benzoin is widely used as a fixative in perfumes. It can also be used for assisting with respiratory ailments, and skin conditions such as acne, eczema and psoriasis.